WowJobs provides the most comprehensive Canadian job search on the net. 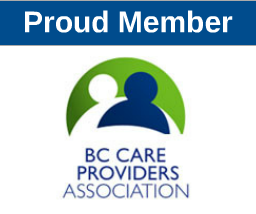 Our link can truly serve as a wonderful resource for individuals in BC looking for employment on in the field of nursing. WowJobs finds 2460 nurse related jobs in BC, which is actually 200 more then Indeed. We are a Calgary based company and 100% free to use. We also have a unique salary search feature than can be used to research salary information across Canada for a nurse. WowJobs finds 2460 nurse related jobs in BC, which is actually 200 more than Indeed. We are a Calgary based company and 100% free to use. We also have a unique salary search feature than can be used to research salary information across Canada for a nurse.